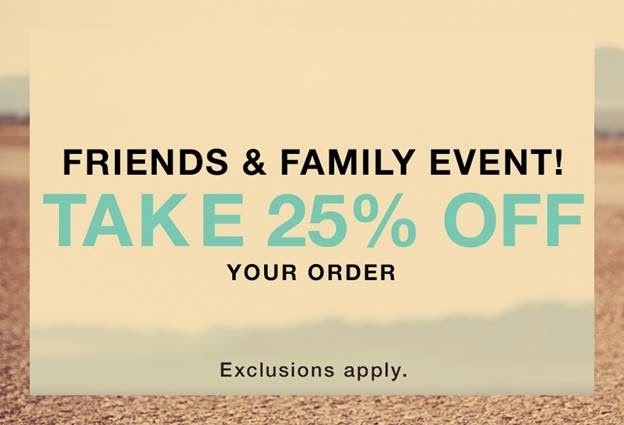 HOT PINK style: SHOPBOP Friends and Family Sale! I don't know how your brain works, but when mine hears SALE, I tend to think, what expensive item have I had on the back-burner but didn't want to pay full price for? The answer is always a quality hand bag. Whether it's a great tote for work, a cute little crossbody (you all know and love my quilted Minkoff) or an awesome backback that will get tons of use during the summer, it's always my number-one choice for a splurge. Not too often do all my favorite handbag lines go on sale, but you can get them all starting today at 25% off with code SPRING25 at SHOPBOP's big Friends and Family Sale . If I were you, I'd let the splurging begin NOW!